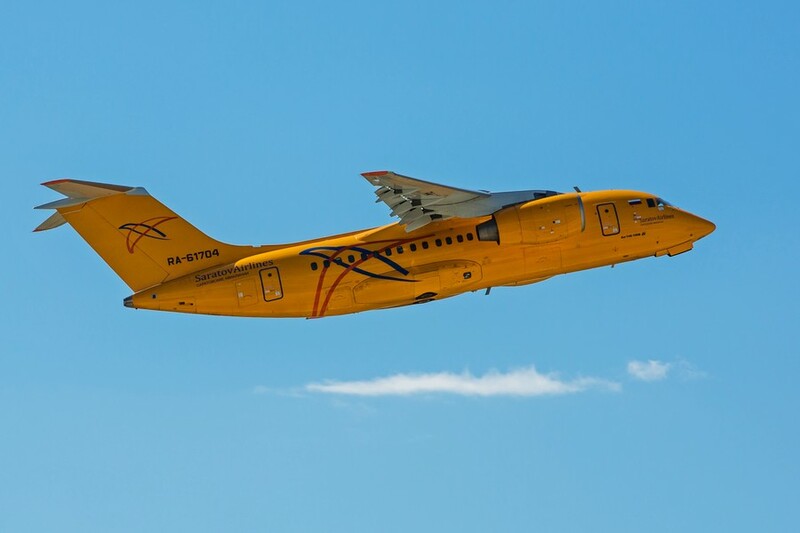 Saratov Airlines’ Antonov An-148 jet carrying 65 passengers and six crew crashed after take-off outside Moscow. As salvage efforts are underway at the crash site, we sum up everything we know so far about the deadly accident. 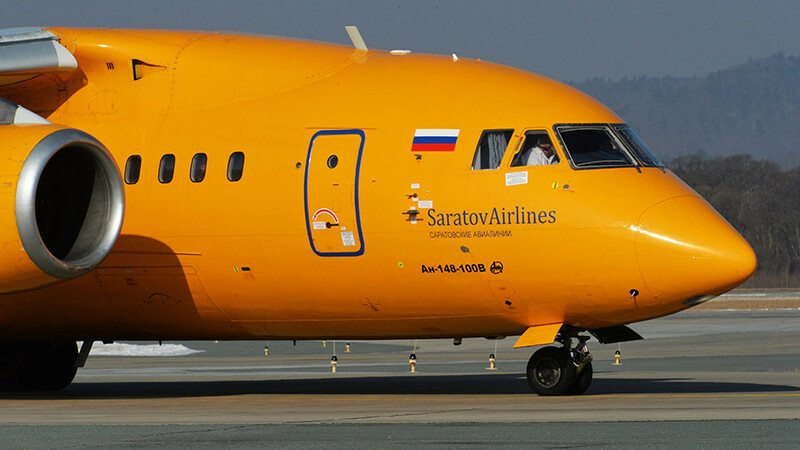 Domodedovo air traffic control lost contact with Saratov Airlines flight 703, bound for Orsk, several minutes after take off, an official from Russia’s Air Transport Agency (Rosaviatsiya) told local media. He said communication with the crew was cut and the plane vanished from radar screens. Earlier in the day, debris was spotted from the air. 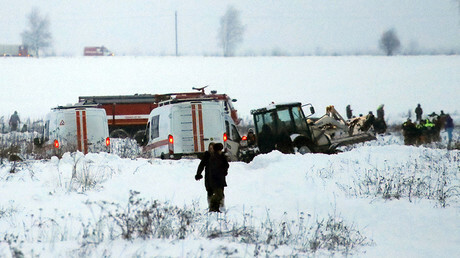 Emergency services immediately deployed rapid response teams to the reported crash site, but rescuers and medics had to reach it on foot, walking through the countryside buried under snow. Preliminary reports say the wreckage is spread across an area between adjacent villages. The Emergencies Ministry said the search-and-rescue operation will work around the clock, with the crash site observed by drones. Sixty-five passengers were on board the plane, along with six crew. Later on Sunday, the Emergencies Ministry published the full list of all 71 people killed in the crash. Among them were three children and three foreigners, reportedly citizens of Switzerland, Azerbaijan and Kazakhstan. Later, the airline said the captain on the ill-fated flight, Valery Gubanov, was an experienced pilot who had accumulated 5,000 flight hours. Two technicians who conducted the last maintenance of the plane were also reportedly on board the aircraft at the time of the crash, according to Saratov transport prosecutor’s office. A massive rescue operation started shortly after debris of the airplane was spotted from the air. Wreckage and body parts are scattered over a large area of 30 hectares (0.3 square km), and rescue efforts overnight were complicated by snow, gusts and tough weather conditions. 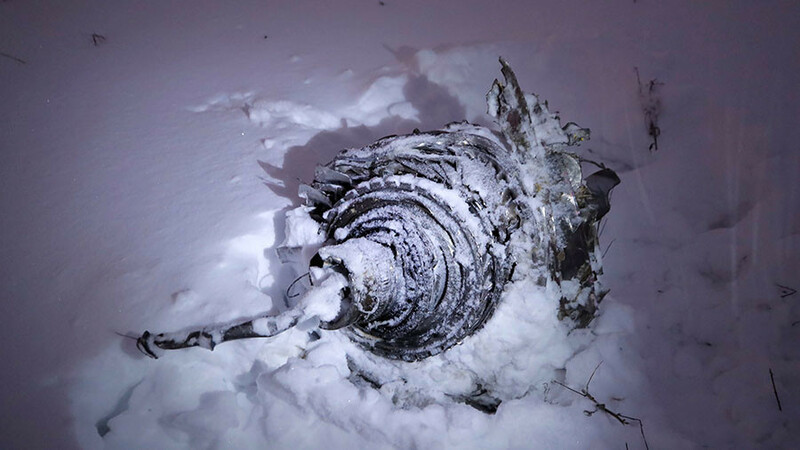 Later on Sunday, a recorder with the plane’s flight parameters was found at the An-148’s crash site, the emergency operational headquarters said. Two bodies and parts of the fuselage were also recovered during the day. The operation, which involves some 600 rescuers, police officers and forensic specialists, continued overnight. The Emergencies Ministry deployed drones for aerial observation and set up spotlights to illuminate the crash site. So far, 453 body parts have been sent to Moscow for forensic examination, an official from the local emergency services said. He added that the recovery teams have searched 25 out of 30 hectares of land at the crash site. 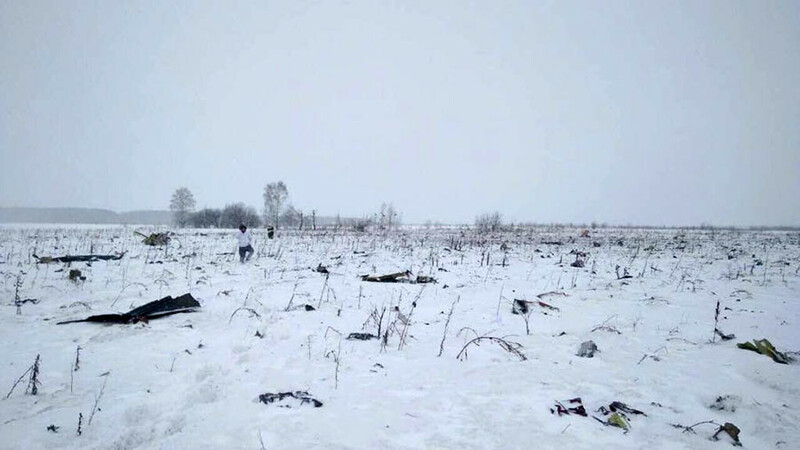 On Monday morning, the head of the local branch of the Emergencies Ministry, Sergey Poletykin, told journalists that more than 200 body parts have been recovered from the crash site at this point. 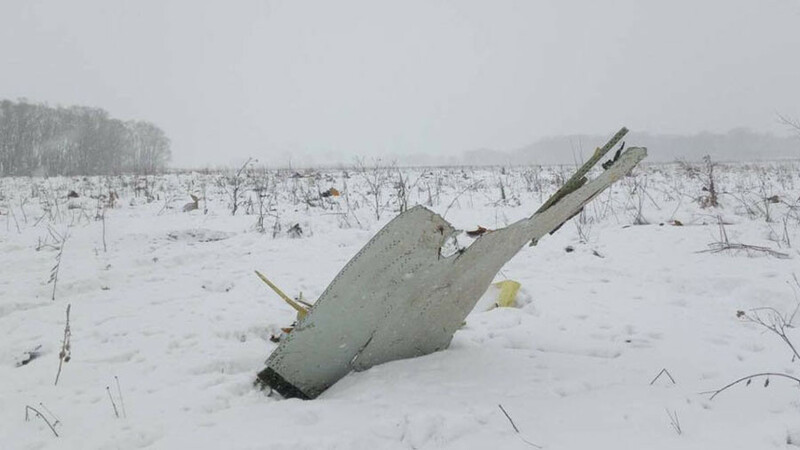 He said retrieving the bodies of those killed in the crash is “the most important objective for us at the moment.” Rescuers and investigators are still searching the countryside, but a thick layer of snow makes it “extremely difficult,” the official added. It is too early to say what caused the crash, and investigators say they have yet to pinpoint a single version of events. A second flight recorder was recovered on Monday morning. Preliminary reports indicate that the pilots did not report any technical failures, nor did they activate a mayday call, according to Russia’s Investigative Committee. A number of Russian agencies will probe the airline’s safety and maintenance standards, as well as the operations of Domodedovo air traffic control. Observers say every investigation of such a tragedy should focus on three main issues. “You know, we’re dealing with the weather, we’re dealing with the crew, what was their training like, did they have enough rest before ... sadly, in today’s world, we’re going to be listening and looking for anything that could’ve been a threat of terrorism on board,” Mark Weiss, former American Airlines captain and aviation expert, told RT. He said investigating the role of weather conditions and de-icing is equally crucial. “Pilots are trained to deal with crises, and every take-off is predicated on some type of catastrophic event ... so what [the investigators] are going to be looking for is certainly the weather factor [and] was the airplane properly de-iced,” Weiss said. The crash might have been caused by weather conditions, human error or technical failure, according to TASS, citing an emergency source. However, the source said there were no extreme weather conditions in the Moscow region at the time. The An-148 is a twin-engine narrow body airliner developed by Ukraine’s Antonov Corporation back in the early 2000s. The aircraft, designed for regional short-haul routes, made its maiden flight in 2004 and was cleared for civilian use in 2009. The crashed An-148, capable of carrying 85 passengers, was manufactured in 2010, according to TASS. 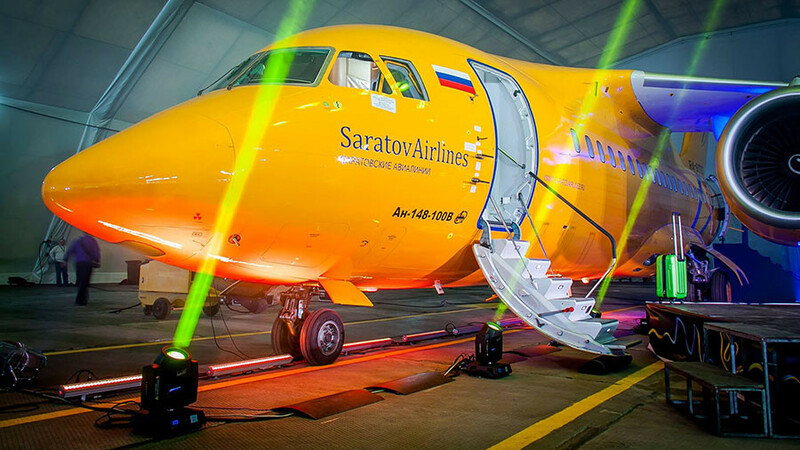 From 2015 to 2017 – the year it was handed over to Saratov Airlines – the plane was kept in storage due to a lack of spare parts. In the meantime, Saratov Airlines’ spokeswoman Elena Voronova told RIA Novosti the jet was well-maintained and cared for. 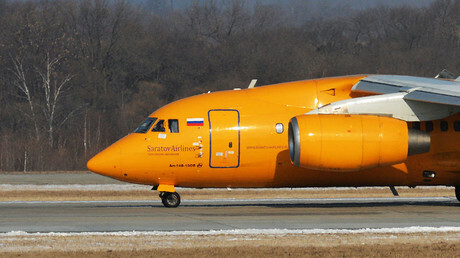 This was the second accident involving an An-148. 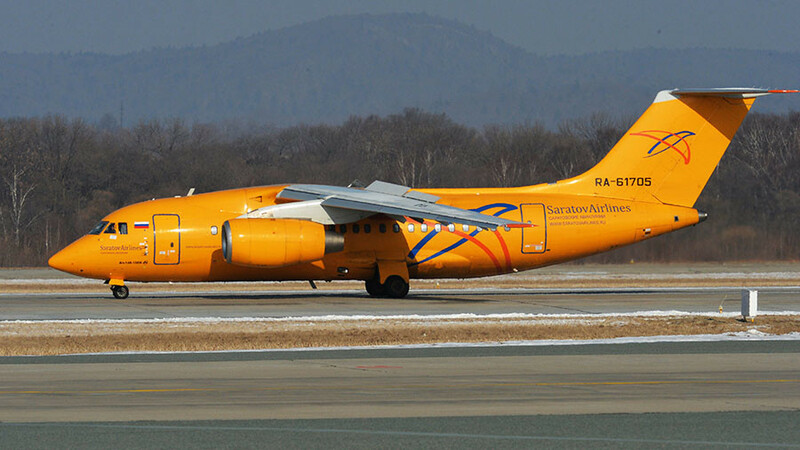 In 2011, an Antonov An-148 crashed during a test flight in the Belgorod region of Russia, killing all six crew on board, including two flight cadets from Myanmar. An investigation found that the crew permitted the aircraft to accelerate more than 60 knots above its maximum speed in an emergency descent, which caused it to break up in flight.